Most businesses underestimate the amount of design they need. Don't fall into that trap. Scope out your needs with this worksheet. 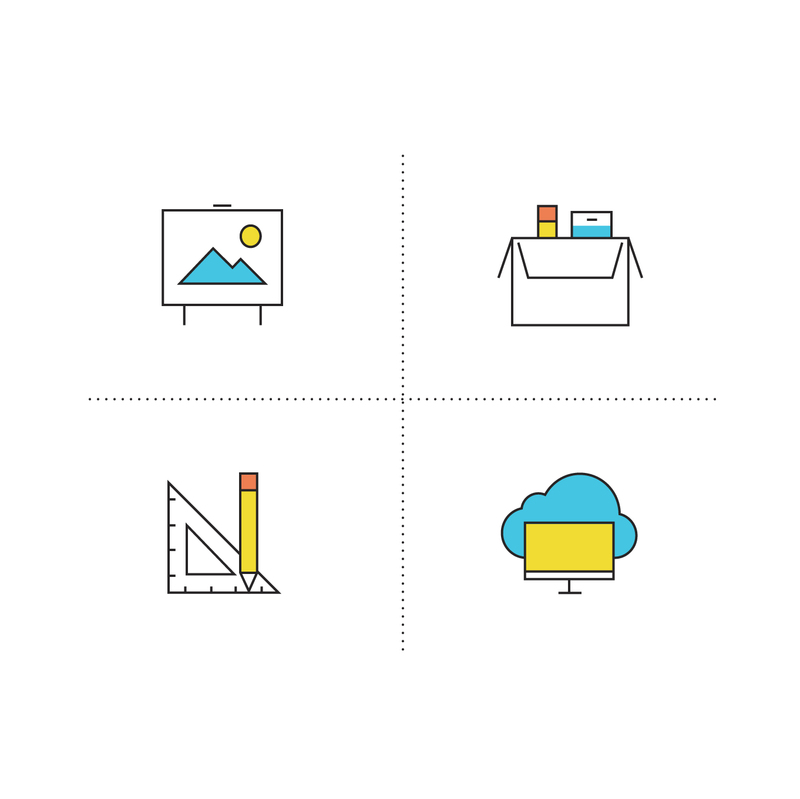 This useful worksheet helps you find the recommended design solution for your business needs. Use it to scope out the correct vendor for individual projects, or to evaluate what your business as a whole needs.